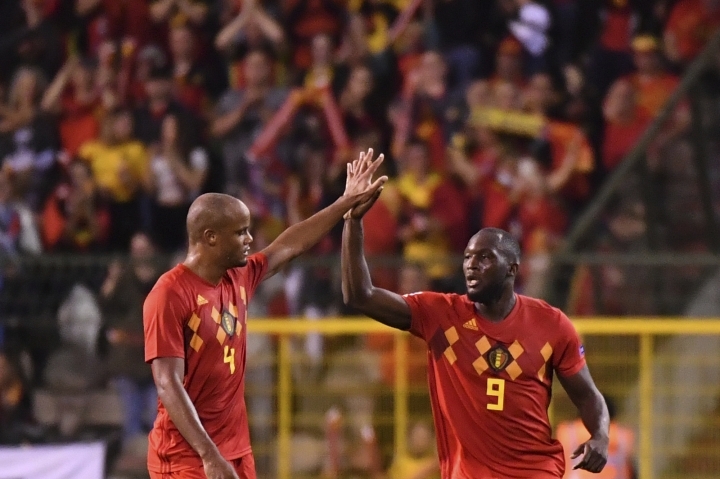 BRUSSELS — The father of Belgium defender Vincent Kompany will become mayor of a Brussels municipality after his party won Sunday's elections. The Manchester City defender says in a video message that his father is the "first black mayor in Belgium — ever" before erupting in cheers. Pierre Kompany, who came from the former Belgian colony Congo, and his party agreed to a coalition with two other groups to take over in Ganshoren, a town of about 25,000 people which is part of the Brussels region.